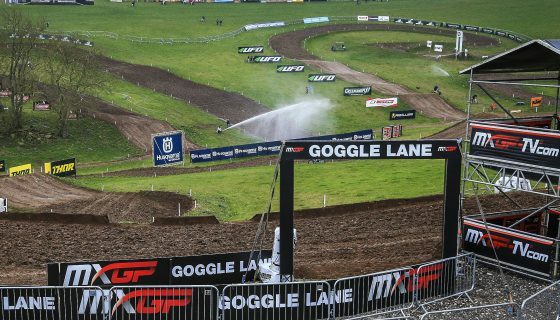 How to Watch the 2018 MXGP of the Netherlands. 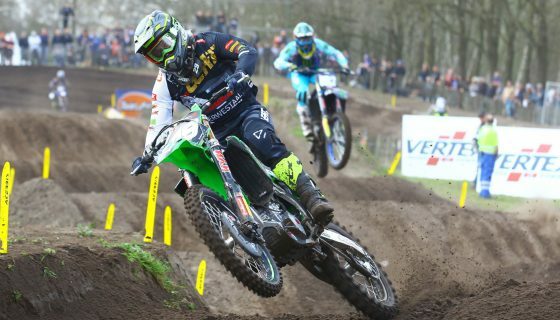 The FIM Motocross World Championship is in the Netherlands for the penultimate round of the 2018 season. 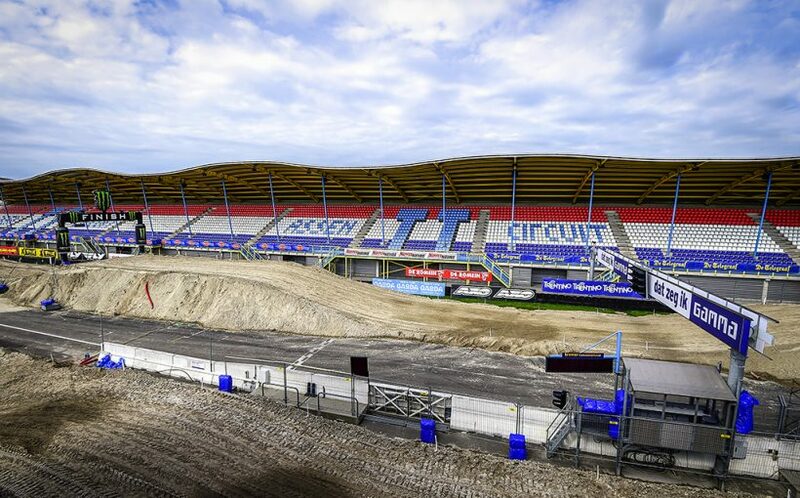 The Dutch circuit of Assen will host the fight for the world title and could very likely crown a new MXGP Champion. 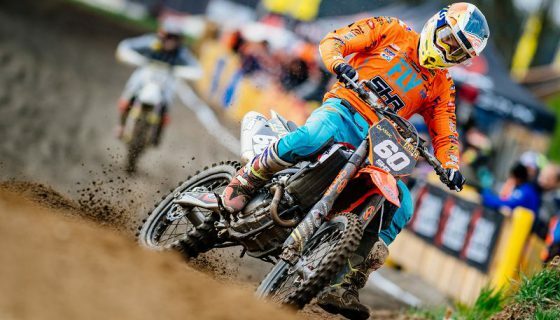 Red Bull KTM Factory Racing’s Jeffrey Herlings has the odds in his favor with a 95 point advantage over his Red Bull KTM rival Antonio Cairoli. 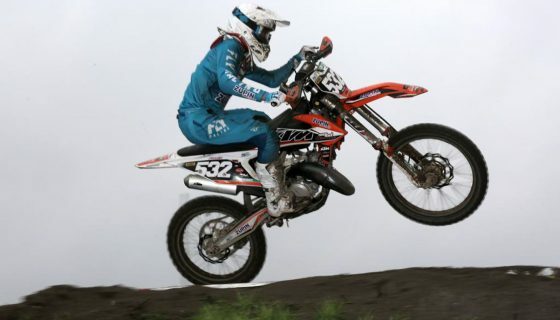 The “Bullet” will strive to achieve his first ever premier MXGP title and could do so as early as MXGP Race 1 on Sunday! 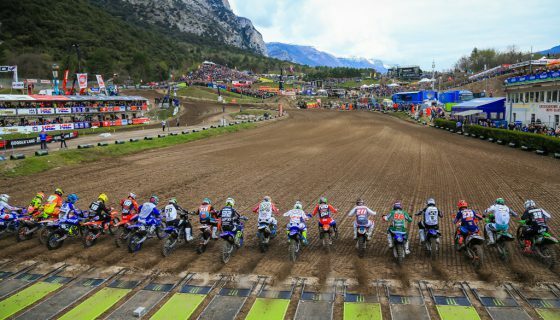 On top of the possible championship win for Herlings in MXGP the Red Bull KTM duo of Jorge Prado and Pauls Jonass will fight for the win before heading to Imola, Italy for the 2018 season finale! 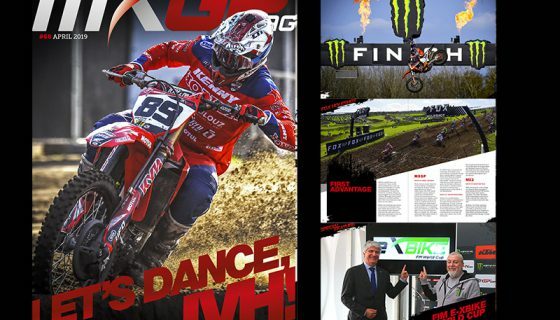 The 2018 MXGP of the Netherlands will receive global television coverage from MXGP’s traditional broadcast partners with a massive amount of Dutch coverage from NOS who will be on site, with TV commentators and a presenter, RTL will have a crew onsite as well, along with the local Omroep Brabant for news coverage, and RTV to cover both races and the Dutch athletes. As usual you can watch the 26min Behind the Gate the week after the event in Europe on motorsport.tv & MotorTrend two days after the event. It can also be viewed in the USA/Canada on BeIn and MAV TV, Finland on MTV 3, Croatia on Kreator TV, South America on FOX Sports, Asia on FOX Sports, China on Fox Sports and SINA, and the Africa on Africa XP.